Let Jessica Jane fool you…and you’ll have the time of your life! Named the ‘2017 Magical Entertainer of the Year’ by the TMT Entertainment Awards, this Wonder Woman is ready to wow audiences of all ages! Jessica is a dazzling magician, a powerhouse performer, a daredevil, and an experienced sleight-of-hand artist with more than 10,000 shows under her belt! 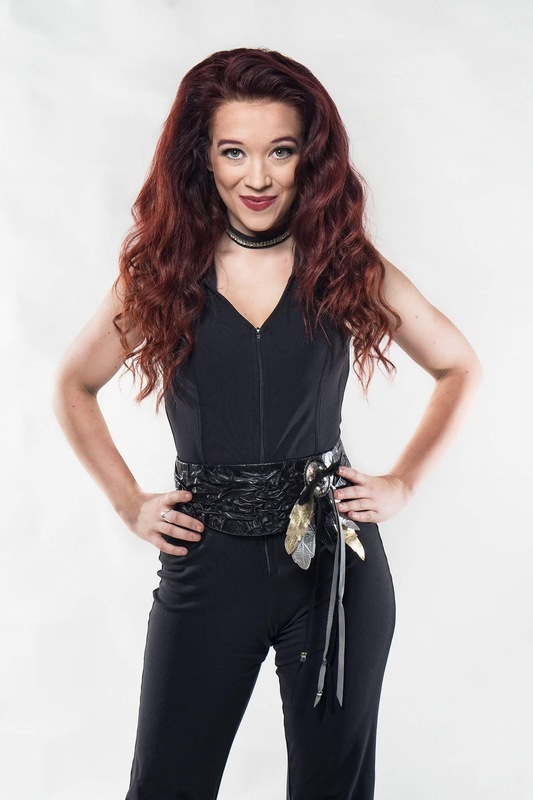 She just recently appeared on the hit TV show Penn & Teller: Fool Us on The CW Network and has performed in top tourist destinations like Las Vegas, Atlantic City, Pigeon Forge, and on cruises sailing to over 22 countries! 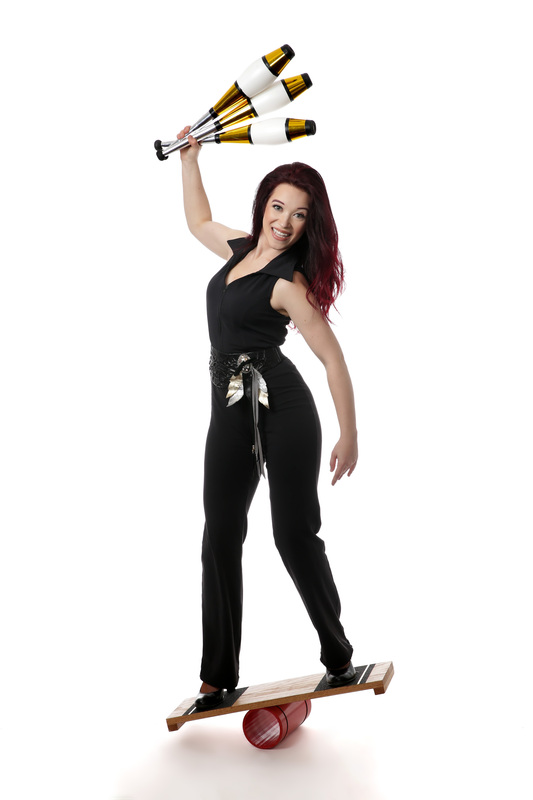 Jessica’s show includes dynamic magic, laugh out loud comedy, audience participation, variety and more. It’s a non-stop, fun-filled magical adventure that will leave everyone asking ‘ How did she do that?’. 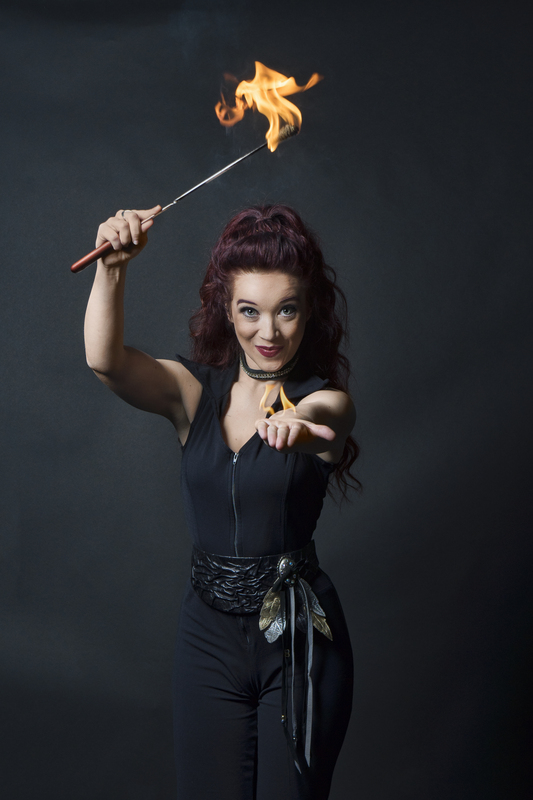 You are guaranteed to be Spellbound, Charmed, and Entertained by Jessica Jane!